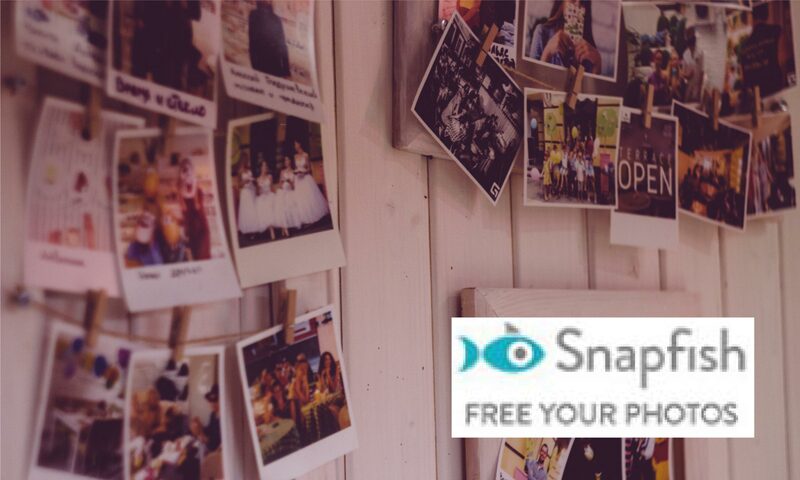 Snapfish is a leading photo printing service offering free unlimited photo storage, sharing, photo prints (from 9p), personalised gifts and cards at very competitive prices, available within a click of a mouse. Snapfish is a leading photo printing service, providing you with the opportunity to print your own photos on a variety of surfaces and finishes, including canvases, cards, photo books, mugs, calendars and more. Snapfish is ideal for giving the perfect gift for a birthday or Christmas, offering a personalised gifting service. Simply chose your photo(s), upload, and chose what product you would like your photos applied to! If you prefer the simple life, Snapfish will print your photos from as little as 9p! Another aspect of Snapfish that puts them above the competitor is the free UNLIMITED photo storage option, so, if you are prone to running out of photo storage, Snapfish has your back! Here at Health Staff Discounts, we understand that, as NHS staff, any time with family or loved ones is precious. Keep taking those photos and making those memories with Snapfish!